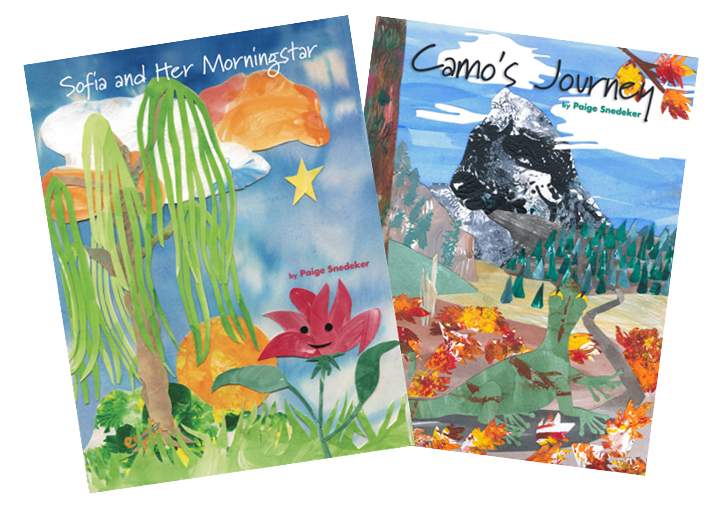 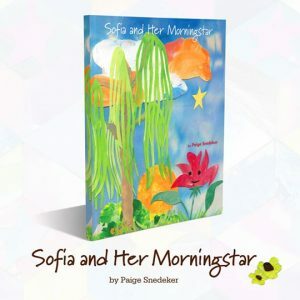 Get Sofia and Her Morningstar and Camo’s Journey together! 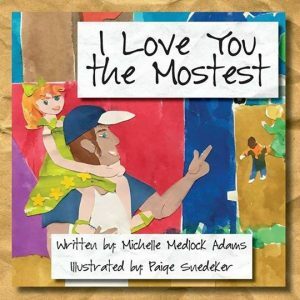 These beautiful stories make the perfect gift for children, grandchildren, nieces, nephews, or any other child in your life with whom you would like to share the gift of an adventure filled book with a teachable storyline. 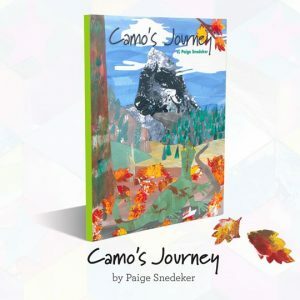 Have Paige Personalize the Book, No Personalization.